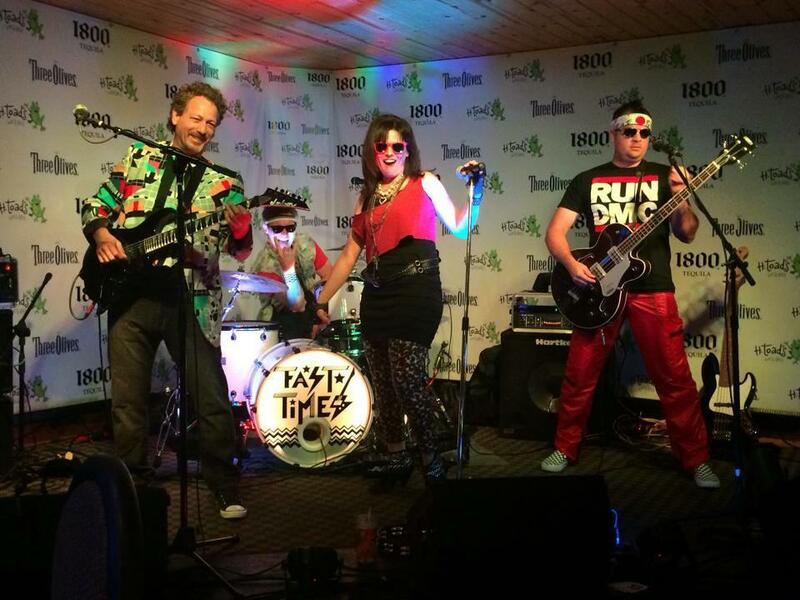 Five talented musicians and vocalists come together for the most genuine 80’s sound around! The full show is what you deserve, and your party shall ROCK!! Totally… like, fer sure! We will take you on a wild ride through the decade of good times, when you would flip on the radio and hear the latest tunes from Madonna, Billy Squier, Prince, Journey and much, much more! No Milli Vanilli karaoke tracks happening with Fast Times. Like, gag me with a spoon y’know? Fast Times is LIVE, dudes. Toooootally!